3d Year of her age. 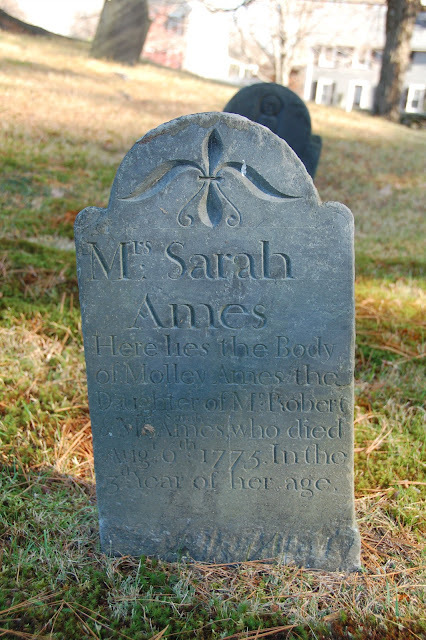 This child's epitaph is carved on her mother's footstone. Wonderful site. Keep up the good work.